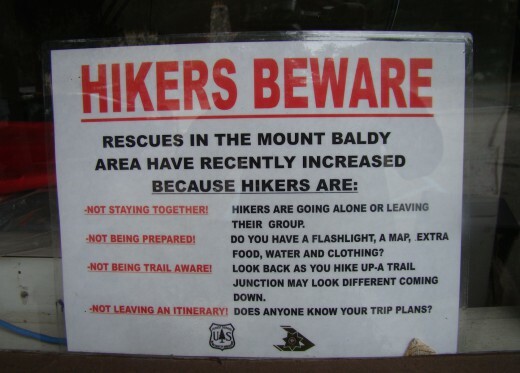 Hiking preparedness is essential in Mt. Baldy. In good weather, knowing your route on the mountain is not enough. Adventurers should have plan A in mind for sunny days when conditions appear just right, but still be simultaneously prepared with plans B, C, and D in case weather changes, injuries occur, equipment fails, or routes become difficult to navigate because of sudden changes in trail conditions. 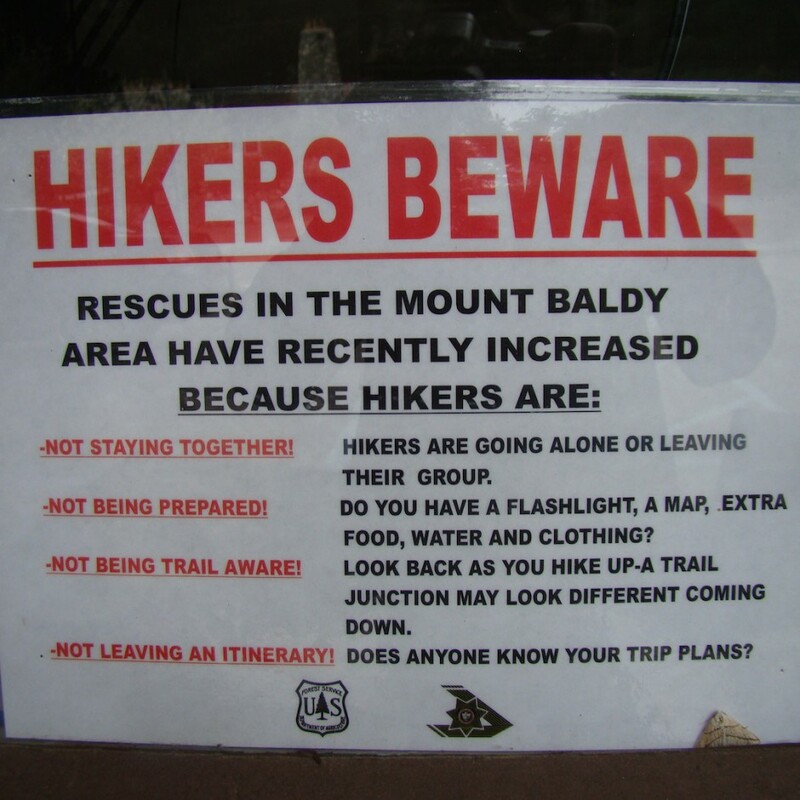 In short, many emergency situations on the mountain can be avoided if visitors plan ahead, wear proper clothing and shoes, carry correct equipment for the season’s outing and adventure with a partner. For emergency needs, carrying a PERSONAL LOCATOR BEACON is recommended. Available since 2003 in the U.S., these transmitters send out a personalized emergency distress signal to orbiting satellites. The units are relatively affordable, can be rented, and will give rescuers consistently reliable information about one’s location through a Unique Identifying Number (UIN). Unlike a cell tower signal, which only provides spotty coverage in areas of rugged terrain, a personal locator beacon is completely reliable. Also available are SATELLITE PHONES. Check FORECASTS. 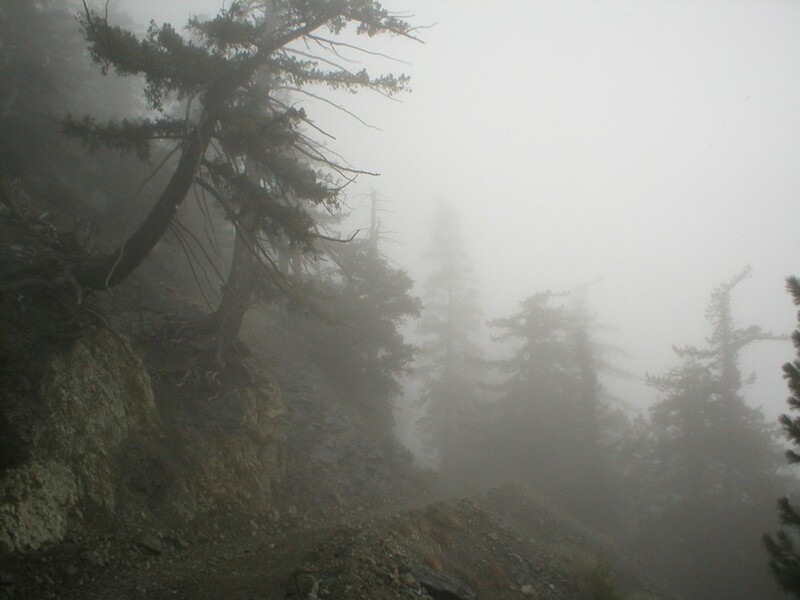 Get up to the minute weather from Mt Baldy SKI LIFTS.